India is such a fascinating place because it is so full of contrasts. While it does have many Bollywood stars who make insane amounts of money and live ridiculous lifestyles; India also has intense amounts of poverty and is home to the most slaves that any country in the world has ever had. It has contrasts in terms of geography, climate, and culture, and so many of the things that are a cause for concern in India, are also causes for interest and fascination. India is such an incredible country, and this list gives ten different facts about it that are sure to astonish. 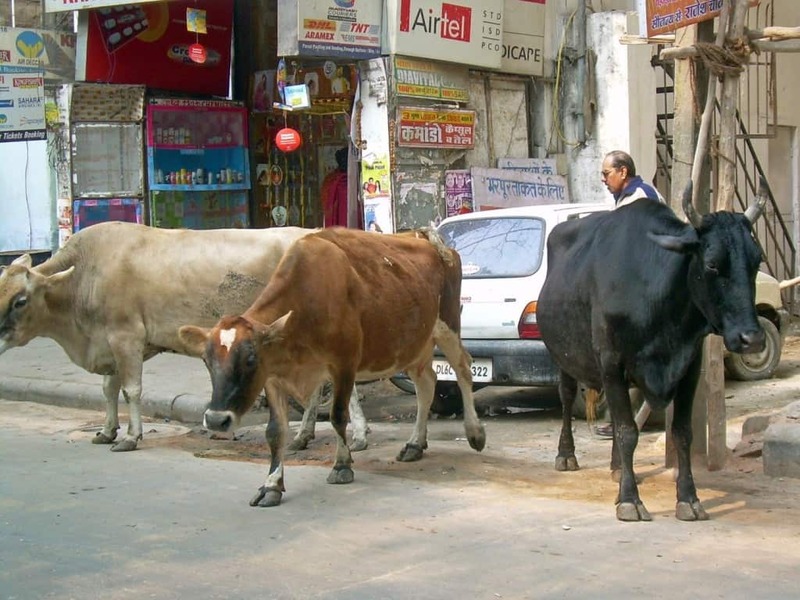 In some parts of India, cows are required to have photo identification cards. Dowries are a very common thing in India. They are basically the price that a woman’s family pays a man so that he will marry her. Technically, dowries are no longer legal, but it still happens very often. 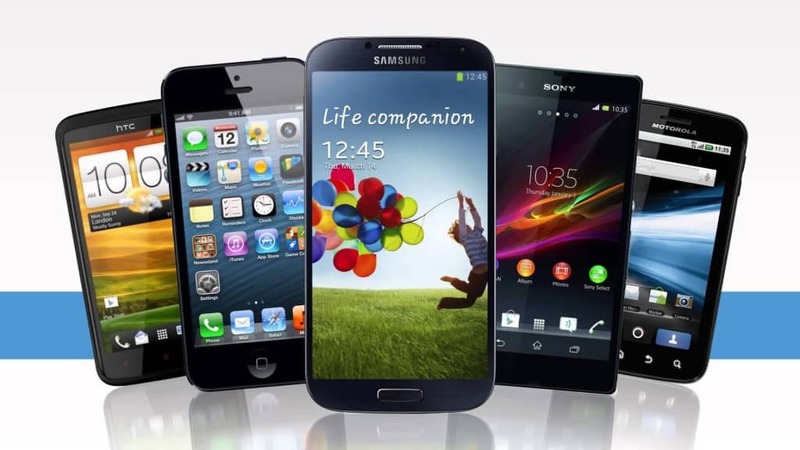 There are so many cell phones in India, with estimations above one billion. In fact, there are more cell phones than there are toilets in India. 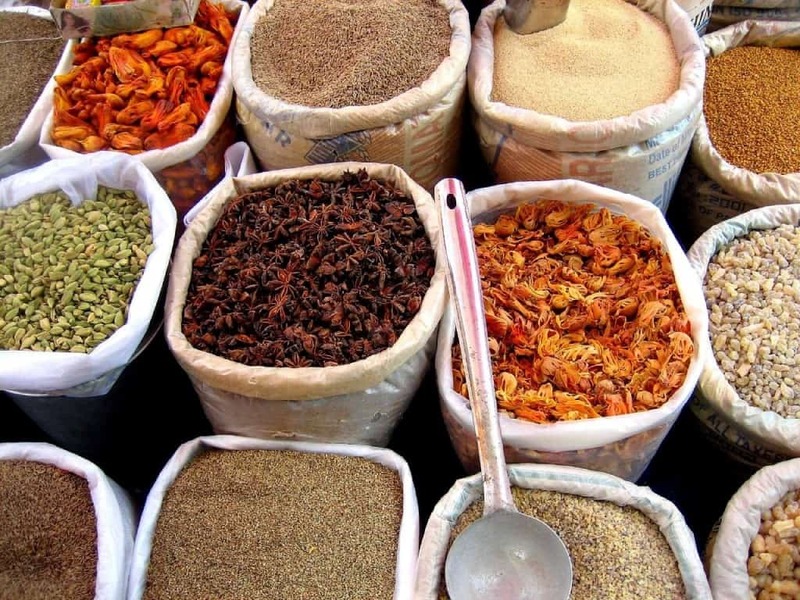 70% of all of the spices in the world come from India! 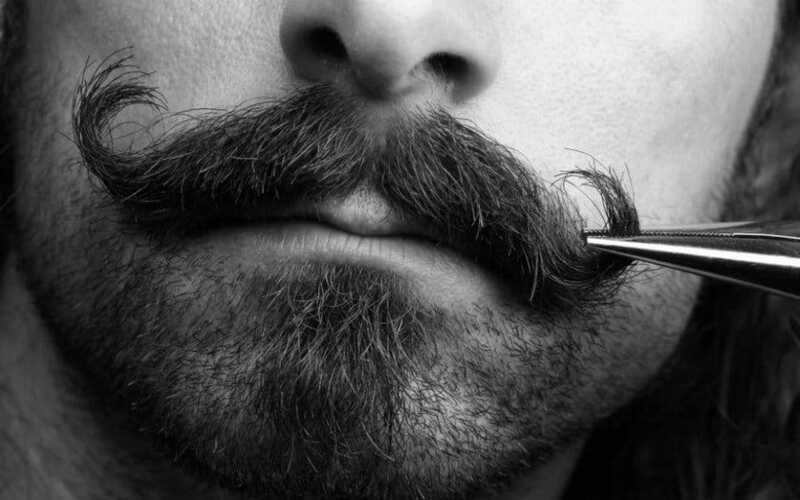 In the Indian state of Madhya Pradesh, policemen are given bonuses if they grow a nice mustache, because it is believed that it makes them look more dignified. 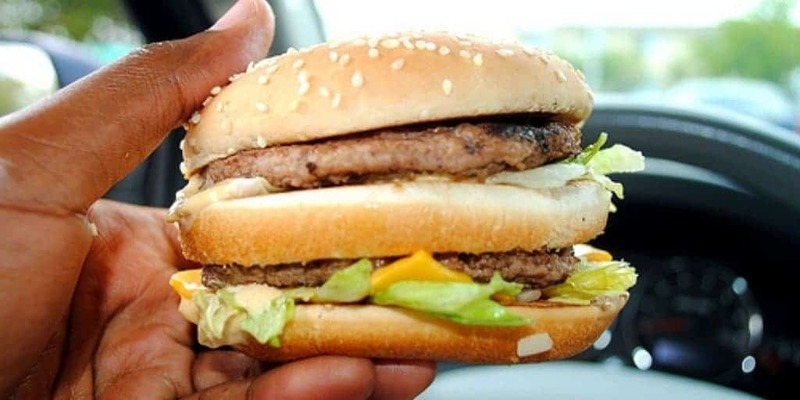 The minimum wage in India is so low that the average person has to work for over 6 hours in order to be able to afford a Big Mac. 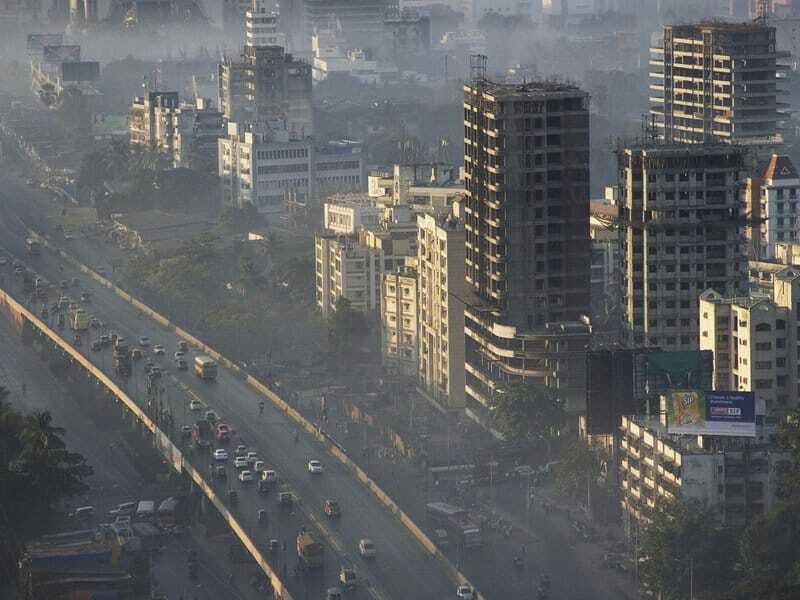 The pollution in Mumbai is so terrible that breathing the air there for just one day is the same as smoking 100 cigarettes. As a result of such a large population and such low minimum wages in India, there are a lot of malnourished children. 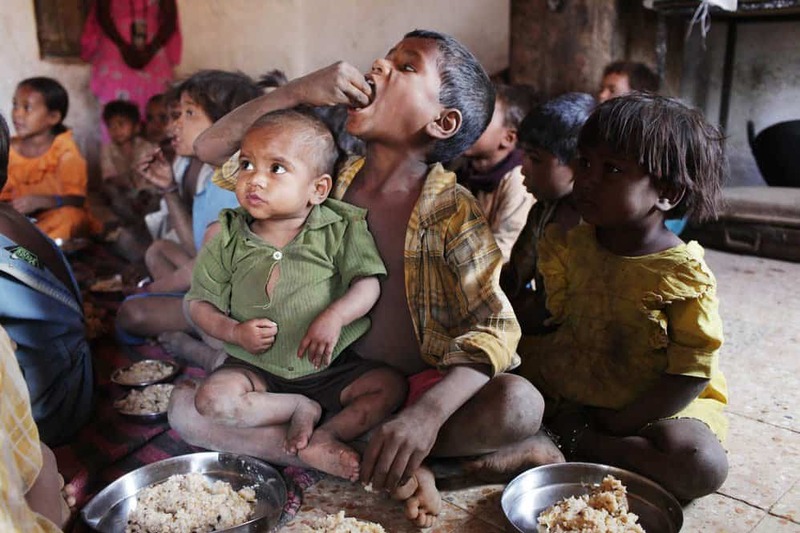 In fact, 1 in 3 malnourished children in the world live in India. 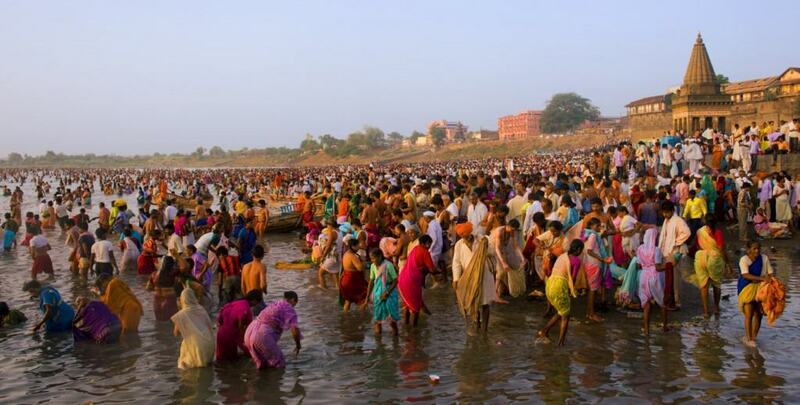 India is home to the world’s largest democracy, with over 1.2 billion people. It’s obvious that Indian women love their gold jewelry. 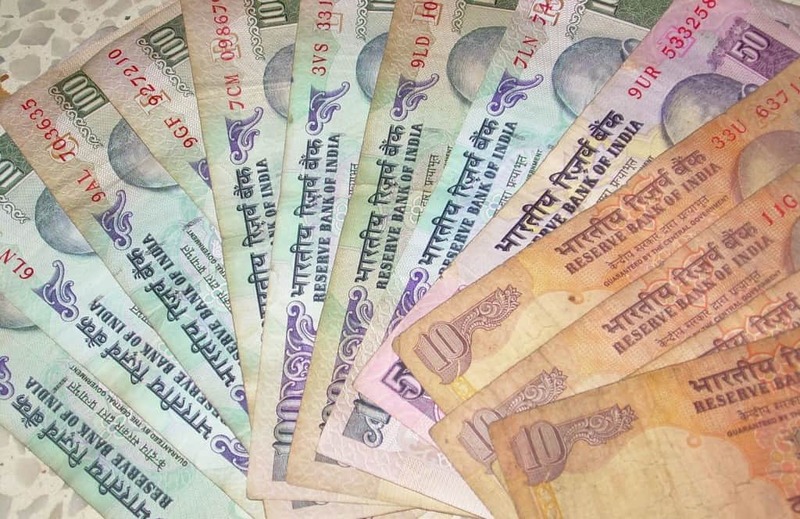 It’s actually estimated that about 11% of the gold on Earth is owned by Indian housewives.